Harold and Ramona Tessendorf will celebrate their 60th wedding anniversary with a reception from 1:30 p.m. to 3:30 p.m. on Sunday, Feb. 3, at Redbud Plaza, 205 West 9th St. in Onaga. The reception will be hosted by their daughter, Roberta Tessendorf, and friends. They request no gifts. 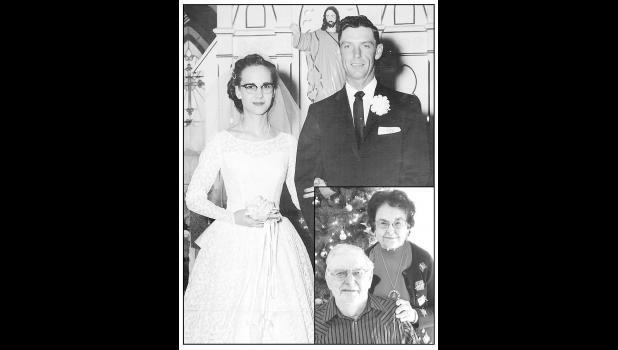 Harold and Ramona were married on Jan. 31, 1959, at St. Paul’s Lutheran Church in Duluth, Kan. They are retired from farming and ranching.